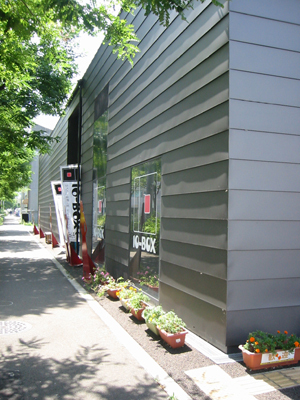 せんだい演劇工房10-BOXhttp://www.bunka.city.sendai.jp/10box/ in a small theater level, different small laboratories, and a workshop to create a stage setting. On the administration side, the realization of the late-night use by self-management and the administration that cooperated with local theatrical people are introduced. 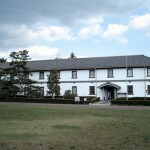 It takes a role of a base in drama capital Sendai, and also the center of sending/exchange of the drama industry.